Recent graduates and career veterans alike can always use some extra motivation. Since March is Women’s History Month, we can celebrate by highlighting the successes of some of the great female leaders in business, science, sports and entertainment. 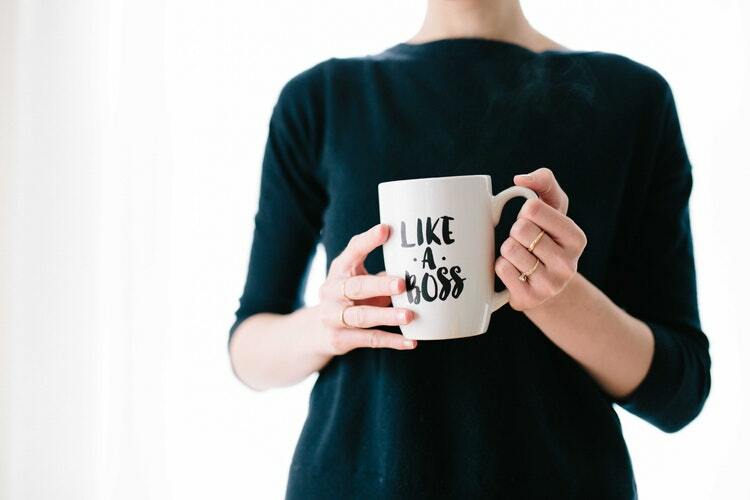 These 45 empowering quotes from female leaders shed light on the journey to success, overcoming failure, and becoming a great leader. From Michelle Obama to Marie Kondo, these quotes are meant to inspire women everywhere to work towards their goals and find strength when facing challenges. These women explain how fear can keep us from moving forward, but they also teach us how strong we already are. Whatever motivates you, remember your passion to create something great. Many of these successful women founded their own companies or rose to the highest leadership positions possible. We all have to start somewhere, so what’s stopping you? Do you know any more inspirational quotes from female leaders? Please share them with us in the comments below!